Let's carry on dancing! 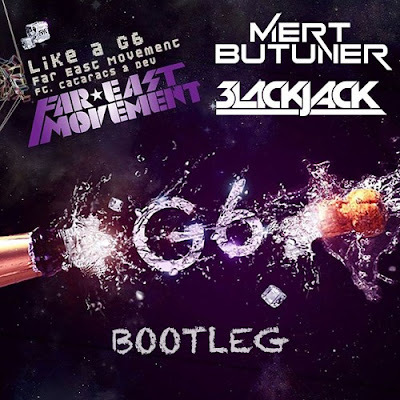 Mert Butuner and 3LACKJACK have teamed up once again to deliver their bootleg of Far East Movement's 2010 hit Like A G6. On this remix the two DJ/Producers put their ouch touch to the song by giving it a Deep House rework perfect for the dance floors. Loving the funky bass line and synth melodies and how DEV's vocals become choppier towards the end, which adds a cool new element as the song builds. This is an awesome remix as they make the song sound fresh again and truly deliver a hit for the clubs. Check it out below!